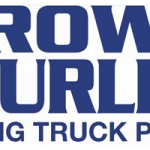 Brown and Hurley is an award-winning dealer of new and used commercial trucks and trailers. We’ve been supplying the highest quality trucks and trailers to a diverse range of applications from multiple branches across Northern New South Wales and Queensland since 1946. We are currently looking to recruit qualified and experienced Truck Mechanics from the U.K. and Ireland, preferably from a DAF or Kenworth dealership background. The successful candidate will be trade qualified and have a minimum of 5 years recent and relevant dealership experience. Candidates from other branded dealerships may be considered if up to date training on diagnostic software has been completed. The positions are in a number of locations across Queensland. From the bright lights of the Gold Coast to the technicolour underwater world of the Great Barrier Reef, Queensland has a piece of paradise to suit everyone. All suitable applicants will complete pre-registration with GlobalForce Resource before being presented to Brown and Hurley for a Skype/face to face interview.  Supporting documentation will be required to complete registration. If you believe you meet the criteria for this opportunity and are serious about relocating to Australia, please send your CV to Aisha Browne: aisha@globalforceresource.com or contact me for a confidential chat on 0203 432 8597 (U.K.) or 015240147 (Ireland).